This video is in High Definition 720p, which should be at an optimal video experience. 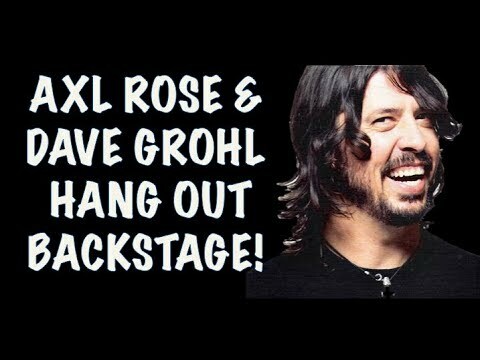 The original title for this video is 'Trailer for GUNS N ROSES 3D concert 2014 appetite for democracy'. 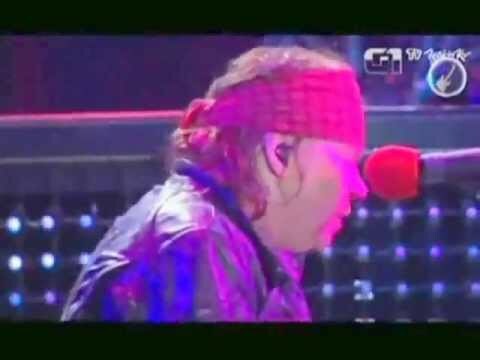 The original title for this video is ‘Trailer for GUNS N ROSES 3D concert 2014 appetite for democracy’.